Single Sign-On solves password problems, but is your business at the stage where it’s required? 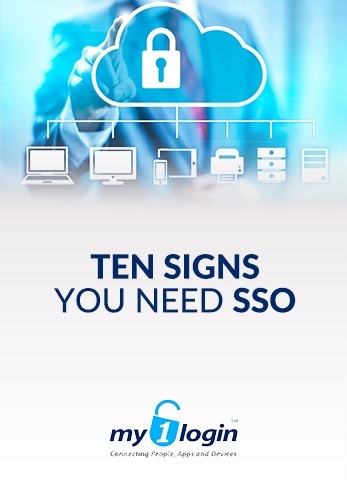 Here's the 10 signs that will tell you whether your organisation needs SSO. The key problem areas that businesses have with passwords. How an SSO solution can solve these key issues.